Your privacy is of the utmost importance to me. That’s why I use the most reliable and reputable software tools to protect each and every visitor to my site, and I keep those tools sharp by constantly upgrading and maintaining them. If you ever have any concern whatsoever, please let me know by writing me at brant (at) danbra dot com. Danbra is my LLC and the one I use for all my related business. And as always, thanks for visiting. 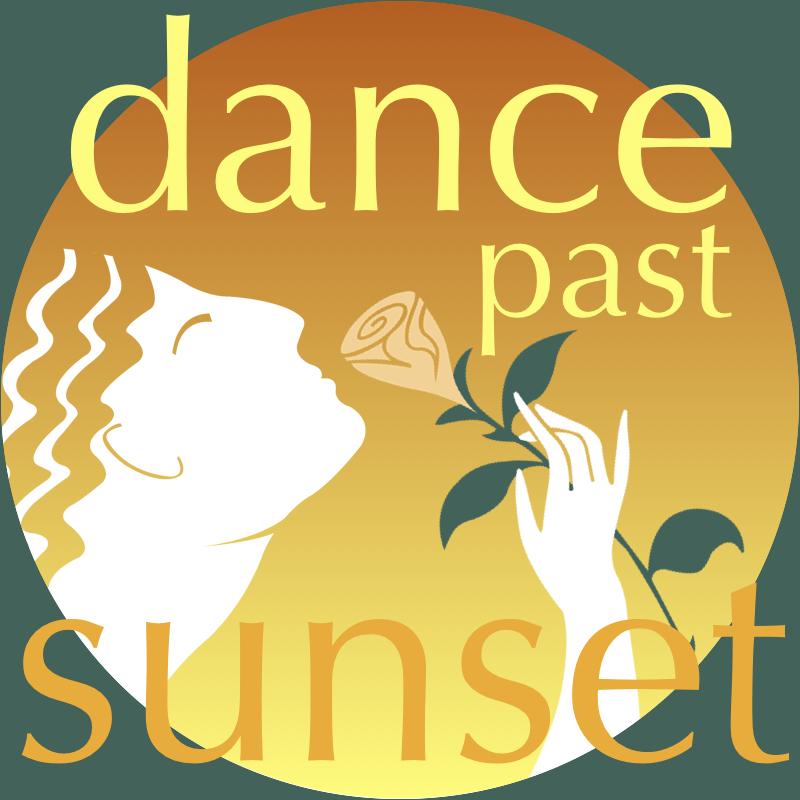 Danbra LLC operates the www.dancepastsunset.com website, which provides the SERVICE. This page is used to inform website visitors regarding our policies with the collection, use, and disclosure of Personal Information if anyone decided to use our Service, the Dance Past Sunset website.